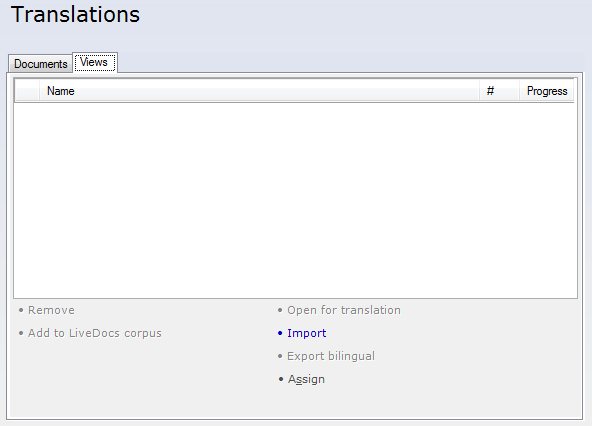 Translation Tribulations: Re-importing reviewed translations in memoQ server projects. Re-importing reviewed translations in memoQ server projects. One of the unexpected benefits of testing the memoQ cloud server is that it gives me a good opportunity to reproduce and test some of the disaster scenarios encountered when working with project managers not fully aware of the implications of their choices when setting up server projects. Many of the problems that come to my attention relate to revision workflows that many experienced translators like to use. The trouble comes when they want to re-import the corrected and/or commented bilingual file to update the translation. This is possible only by the project manager working in the management window. There's no way for the translator to import a bilingual reviewed document. I asked Kilgray Support about this and was told that this is intentional because of the difficulties which could result in the project. So basically if you edit a bilingual, someone with project manager privileges for that project has to re-import it for you. Well, not always. Sometimes it works, just a bit differently than one might imagine. If the project manager sets up the project to use "desktop documents" (as opposed to "server documents"), then it is possible to export bilingual files and re-import them. This cannot be done directly with documents in the Translation list. But it will work with Views of these documents. Or with the full bilingual exports of the documents themselves! The screenshot above is from a server project with configure for desktop documents. 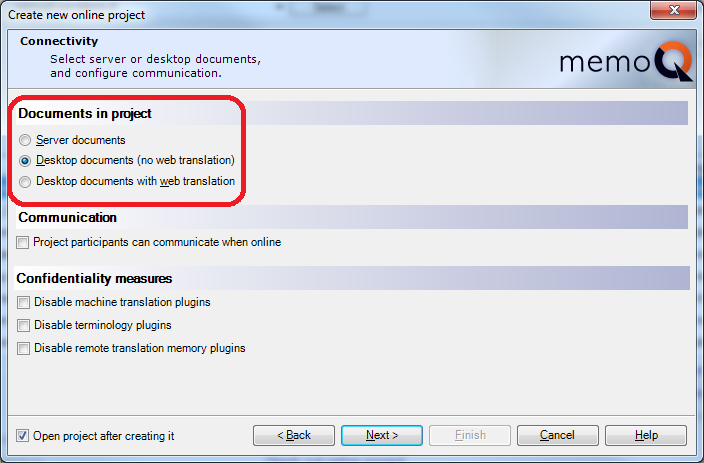 For these two project types (with or without web translation enabled), when working from a memoQ desktop client you are able to import any bilingual to update a translation file from this interface. 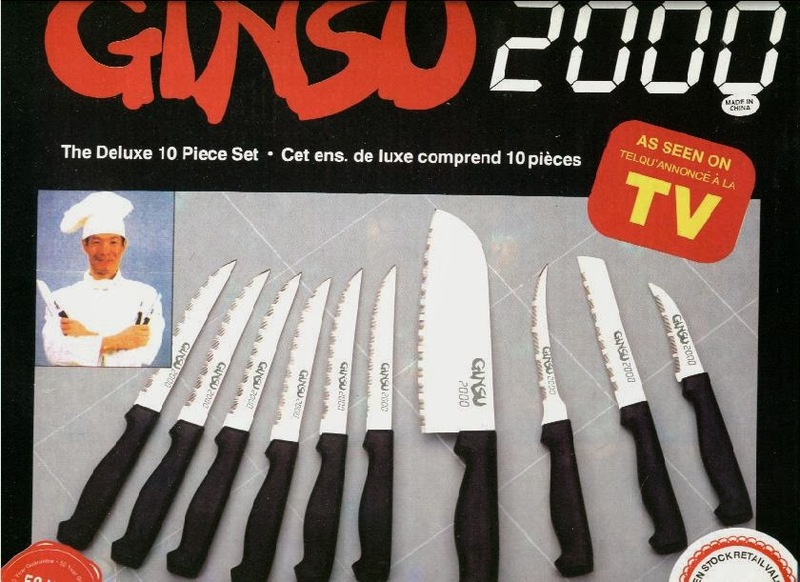 A knock on the door, then after a stern interview, I sink back into my desk chair and click Continue. Next time I'll stick to importing bilingual exports of documents or views from the project. That works beautifully from the View tab and allows me to work as I prefer, since by now most of my clients with memoQ servers know to use the desktop documents options for my projects. 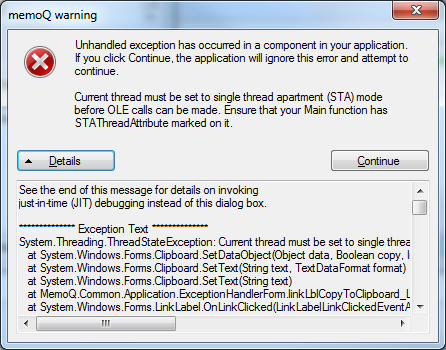 Perhaps in the future, Kilgray's programmers might tighten up the code to trap errors from fools like me who do the unexpected. But of course, as of memoQ 2013 R2, when translating with the desktop client in server projects, one can usually update a translation with minor edits using the reviewed monolingual target document and the Import reviewed document command in the Translations menu of the project. This won't let you bring in comments, and it does have some (but increasingly fewer) quirks, but in many cases it works quite nicely. A video demonstration of this feature can be seen here. Just a note: No problem to re-import a bilingual file in a server project. Simply create a view to export and reimport a file. I never saw a server project where this did not work. Torsten, that simply means that you've never seen a server project in which the PM set the project type to use "online documents". You've had "desktop documents" in each case. However, you don't have to create a view as I noted above. You can make any ordinary bilingual. Why might you want to do that instead? Perhaps if you want to send it to a proofreader who will want to export a target file or use the preview. Neither of these is possible from a view but are part of an MQXLZ bilingual.